Moving a medical office not only involves the packing and transportation of furniture, equipment, and records; it also requires a steady hand to keep your patients comfortable throughout the process. While you focus on providing the high-quality care you’re known for, leave the rest to an experienced Schenectady medical moving company: Don’s Moving & Storage! 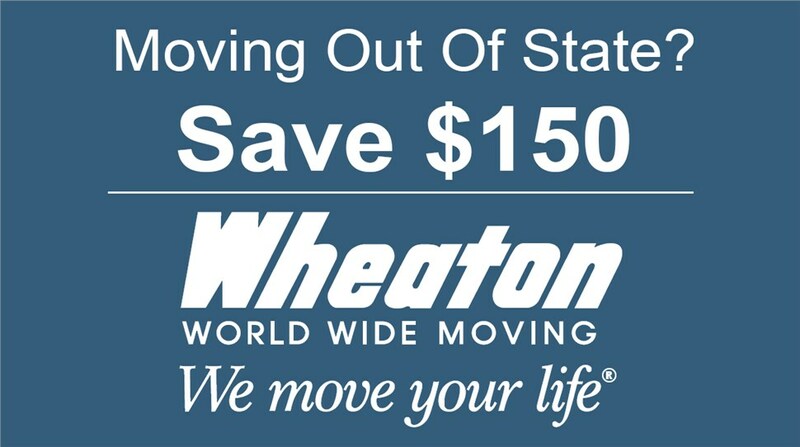 We’ve been moving families and offices since 1952, and we’ve been a trusted agent for Wheaton World Wide Moving since 1985. Whether you’re relocating a doctor’s office, a hospital, or some other type of medical center, our Schenectady medical movers will go above and beyond for a stress-free, on-time, and under-budget relocation. As a long-established member of the Wheaton World Wide Moving network, Don’s Moving & Storage is prepared to take your medical office wherever you need to go. With the help of our medical movers, Schenectady NY healthcare providers can forget about the hassles of their relocation and instead stay focused on the needs of their patients. Whether local, interstate, or long distance, we’ll keep you satisfied with our free moving quotes, valuation coverage options, and convenient commercial storage capabilities. As a family-owned business spanning four generations, Don’s Moving & Storage focuses on honest hard work, professionalism, and a customer guarantee of “No problem.” Learn more about the benefits and services of our Schenectady medical moving company by calling today! 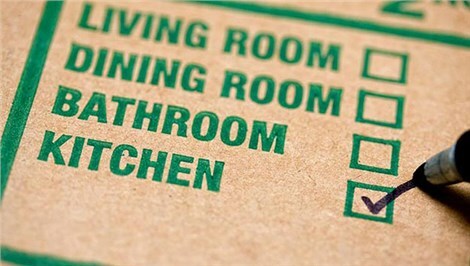 If you’re ready to begin the relocation process with a free moving or storage quote, we invite you to complete our fast online form now.